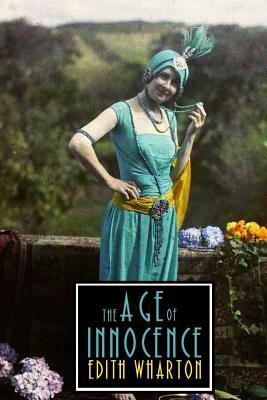 The Age of Innocence tells the story of an upcoming society wedding, and the threat to the happy couple from the appearance of a cousin of the bride who is in an exotic and beautiful femme fatale, a cousin of the bride. The groom to be is Newland Archer a distinguished lawyer looking forward to his marriage to shy, lovely, sheltered May Welland. But when he meets Countess Ellen Olenska, scandalously separated from her European husband, a Polish count, he falls hopelessly in love and blights his marriage to May by failing to break off his relationship with the countess. Meanwhile, in a typical Wharton twist, Newland Archer's bride may be timid, but she is determined to marry her fiance and uses all the power of New York society to bring him to heel.